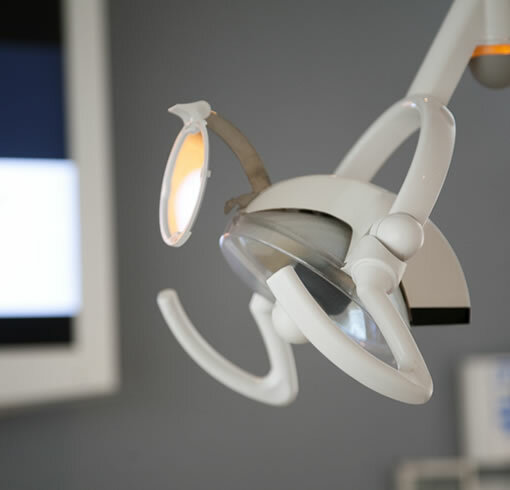 We offer both NHS and Private treatment here at Godstone Dental Care. Your dentist will discuss all options with you and give you the time you need to decide which option you would like to choose. You will receive a comprehensive examination and oral health check. If X-rays are required low dose digital radiographs are taken, a full assessment is made and all options are discussed. Our highly trained hygienists will work with you to achieve healthy gums, fresh breath and help you to maintain outstanding oral health.